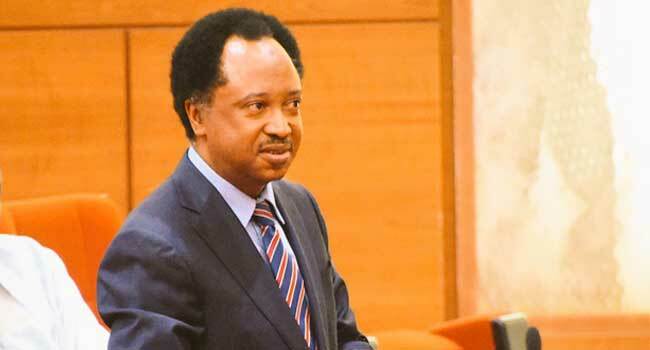 The lawmaker representing Kaduna Central district in the National Assembly, Senator Shehu Sani, has joined other Nigerians to extol the declaration of June 12 as the new Democracy Day. 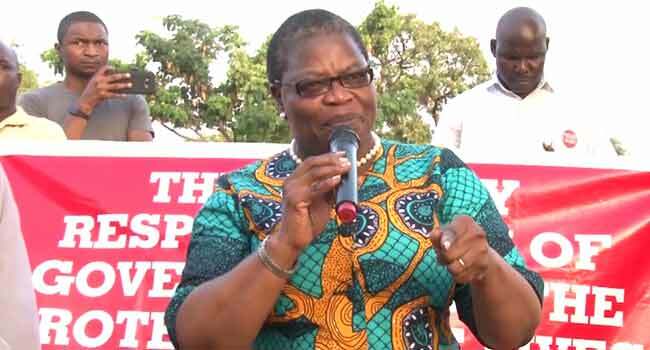 A co-convener of the Bring Back Our Girls (BBOG) group, Dr Oby Ezekwesili, described the President’s announcement as “a very welcome gesture”. She stressed the symbolism of June 12 as huge for Nigeria’s democracy and urged the Federal Government to accord the honour due to Abiola’s wife, Mrs Kudirat, for the family’s sacrifice. On his part, a Senior Advocate of Nigeria, Festus Keyamo, took a swipe at the opponents of President Buhari’s administration. 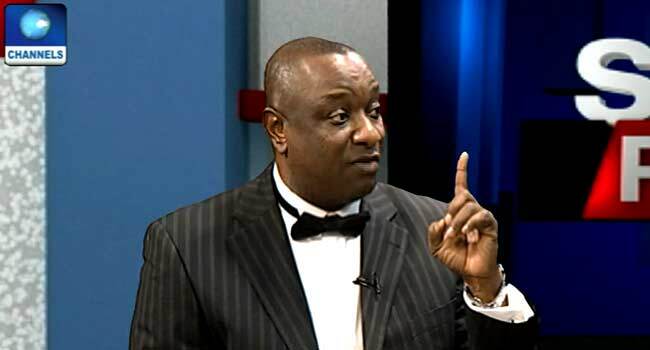 File photo: Mr Festus Keyamo during an interview on Channels Television’s Politics Today. The official recognition and honor accorded to Chief MKO,Chief Gani and the June 12 pro democracy struggle by the PMB Govt is commendable.Our 1993 mass action against military dictatorship has been crowned.A fierce battle we fought & a recognition we humbly appreciate. That’s a very welcome gesture from . @NGRPresident @MBuhari – this honor done Chief MKO Abiola. The symbolism of June 12 is huge for our Democracy. The sacrifice of the Abiola family was much and I do hope Mrs Kudirat Abiola is similarly accorded the honor due her. #History.